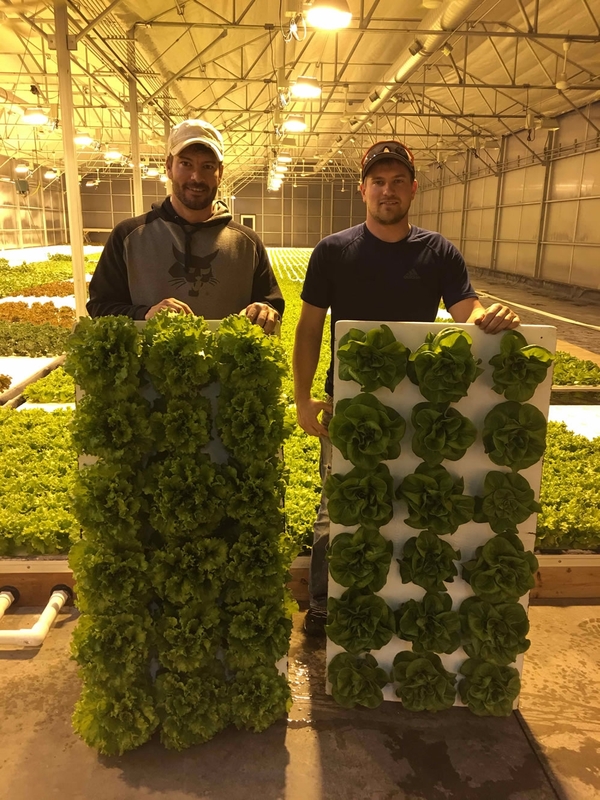 Owned and operated by two brothers, Andrew and Robert Toews, the business began in 2014 and now Brightwater Farms is a flourishing farm that grows specialty lettuces, including Oak Leaf, Butter Leaf, Watercress and Frisee. USDA GAP certified and a member of Colorado Proud, Brightwater Farms is a highly-respected green company that believes in sustainability and helping the planet in everything it does. 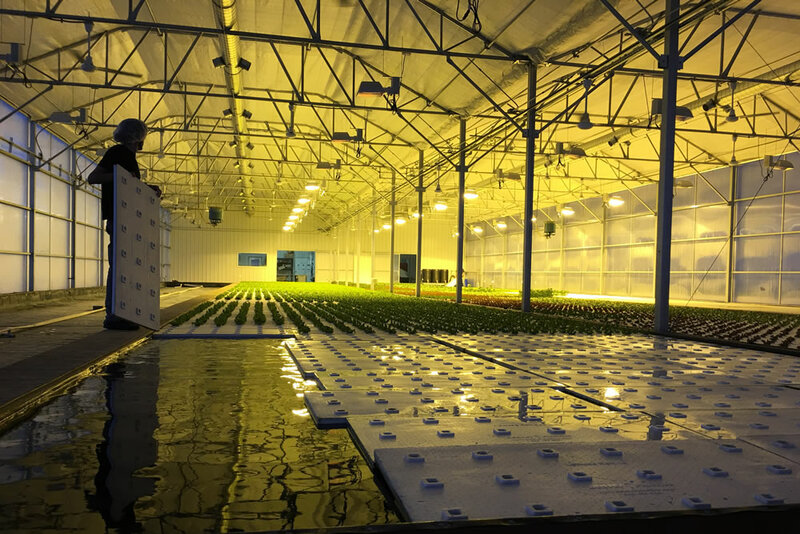 By acquiring the additional Agra Tech greenhouse, Brightwater Farms was able to add 8,640 sq. ft. to its initial 10,400 sq. ft. greenhouse, also purchased from Agra Tech. 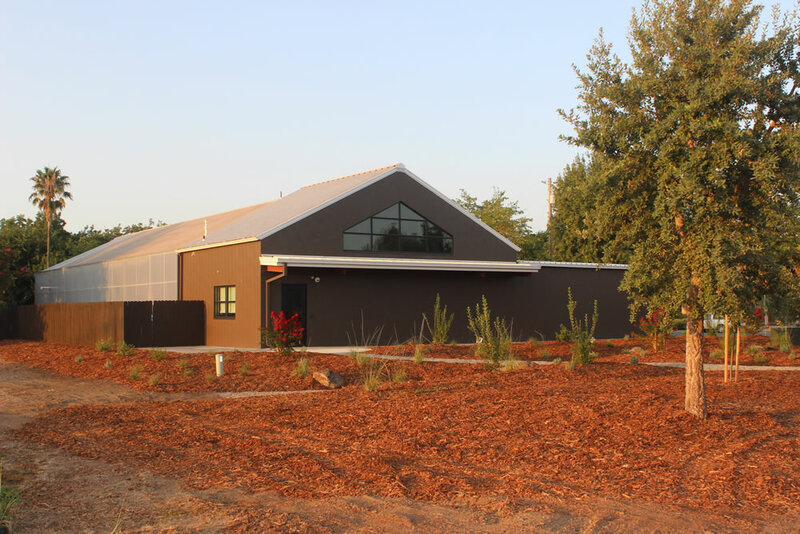 The structure also includes a head house, offices and bathrooms, etc. which makes it 100% enclosed, so that everything can be performed on-site and protected by the weather.